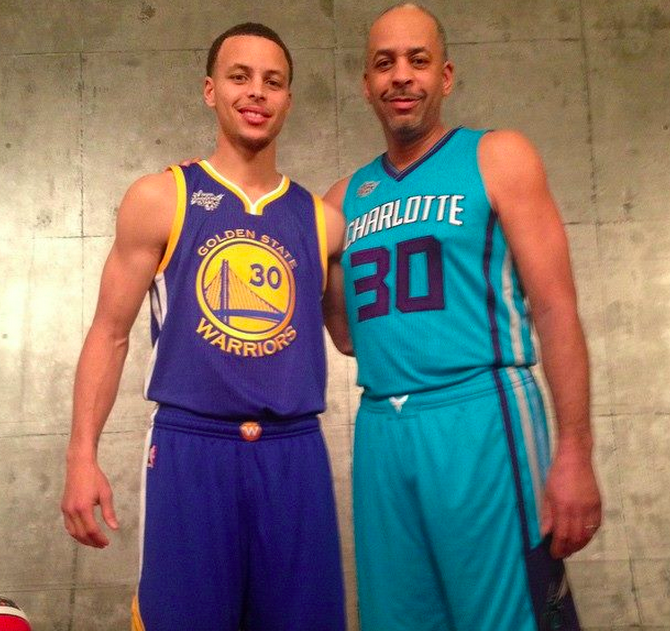 POLL: Does a Warriors Win or Loss bode better for a Charlotte homecoming for Stephen Curry? We grew up with him. He’s one of us. Either you saw him crawling around the olde Coliseum, You went to school with him at Charlotte Christian or you watched him in awe at Davidson. Charlotte is pegged as a transplant town and we are admittedly very young in this cultural renaissance we are experiencing so when we see one of our own fly the nest (hive) and be successful there is this overwhelming sense of pride. 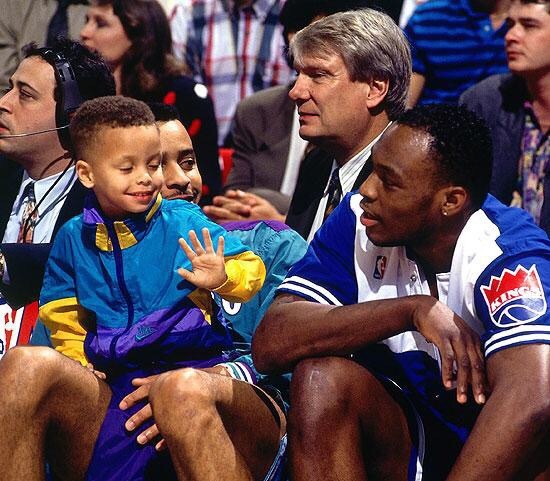 Watching Stephen Curry blossom over the years has been a real thrill for us here. Seeing him take the Warriors to the Finals, win MVP and do it with character makes me swell up with that pride. Soooo when we have our team the Hornet here. Struggling with shooting. His dad (Dell) who is the leading Hornets scorer of all time with just under 10,000 points and still being associated with the team by doing the game commentary and becoming recently a team ambassador. We begin to explore the possibilities of a Stephen homecoming for our own selfish reasons. This finals series with the Cavs holds a lot of power over the future of Curry in the Golden State. 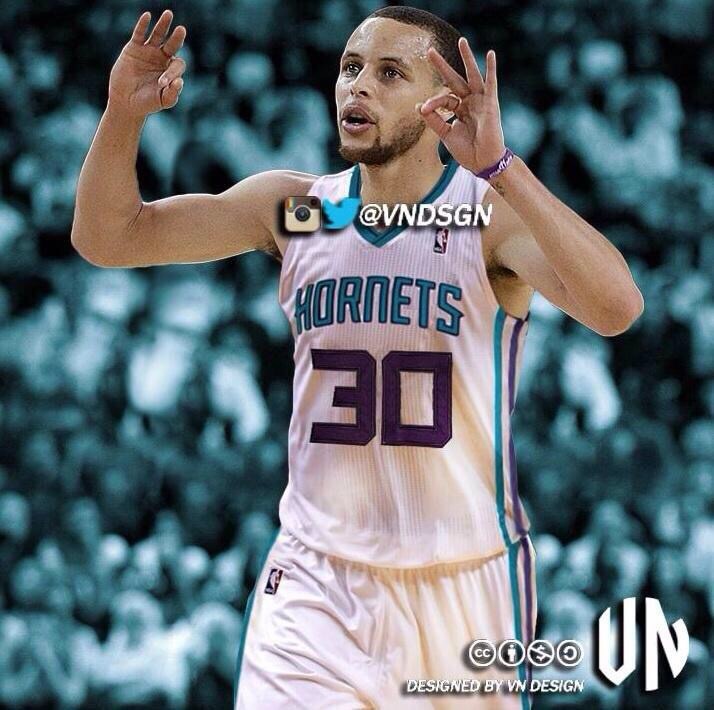 The question is would a win or loss for the Warriors bode better for putting Stephen in that Hornets #30? 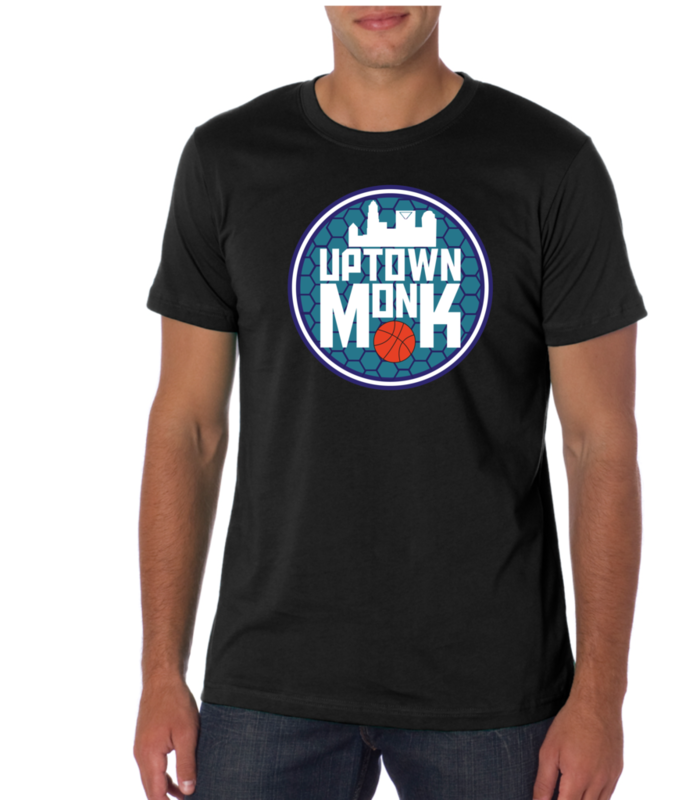 ← POLL: 7 Cities; Where should the Hornets D-League team play?